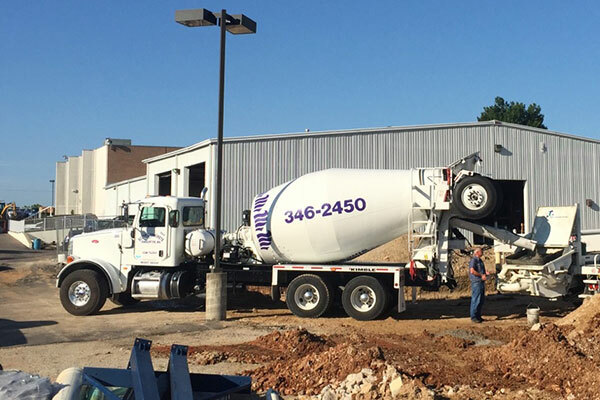 Serving all your concrete and ready-mix concrete needs in the Lake of the Ozarks area since 1954! Have you ever dreamed of a home improvement project involving concrete and just don’t know where to begin? Let Scott’s Concrete, with experience in the Lake of the Ozarks since 1954, provide you with the expertise to get the job done correctly. If your outside concrete has not been sealed, the job is only 1/2 completed! Talk is cheap! Service sells. Ready-mix concrete is the best choice for all your paving needs. Driveways, parking lots, streets, and local roads ready-mix concrete has always been the preferred choice. With the volatile oil market, ready-mix concrete is no longer the more expensive option. Let us show you how ready-mix concrete is lighter, cooler, and more reflective than its asphalt counterpart. When designed properly ready-mix can not only save your project BIG over long-term maintenance cost but can be competitive with asphalt. Ready-mix concrete paving is more reflective and lighter and requires less lighting at night which can save big. Let Scott’s Concrete show you how ready-mix concrete is the only choice for your paving needs. 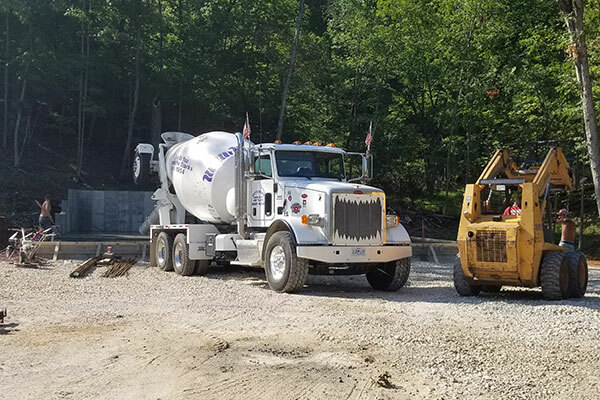 Scott’s Concrete serves Osage Beach, Lake Ozark, Camdenton, Eldon, Sunrise Beach, Laurie, Versailles, Climax Springs, and other surrounding communities of the Lake of the Ozarks. 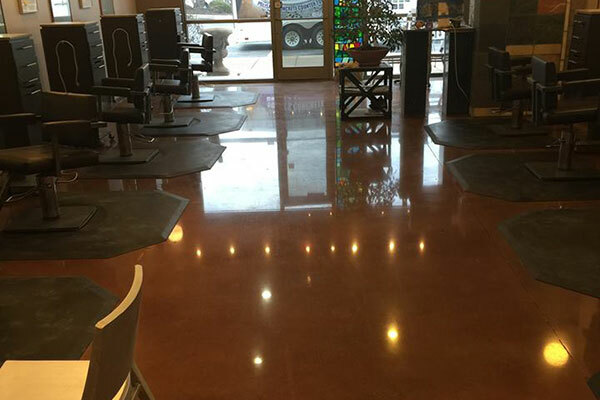 CALL TODAY FOR YOUR READY-MIX CONCRETE OR CONCRETE POLISHING! 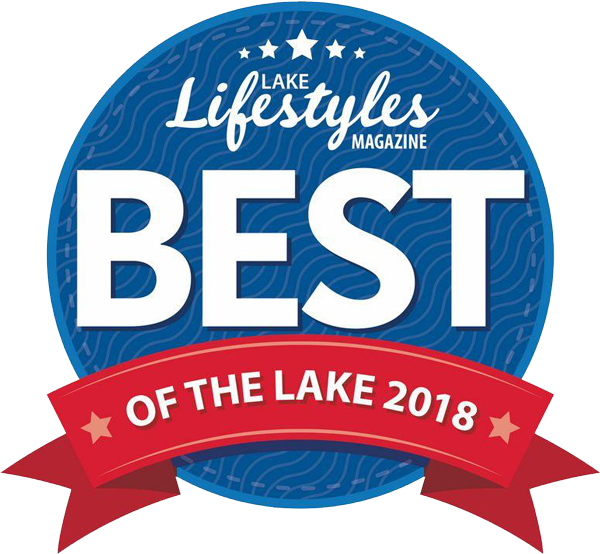 Choose the Lake of the Ozarks’ Best Ready Mix Concrete!